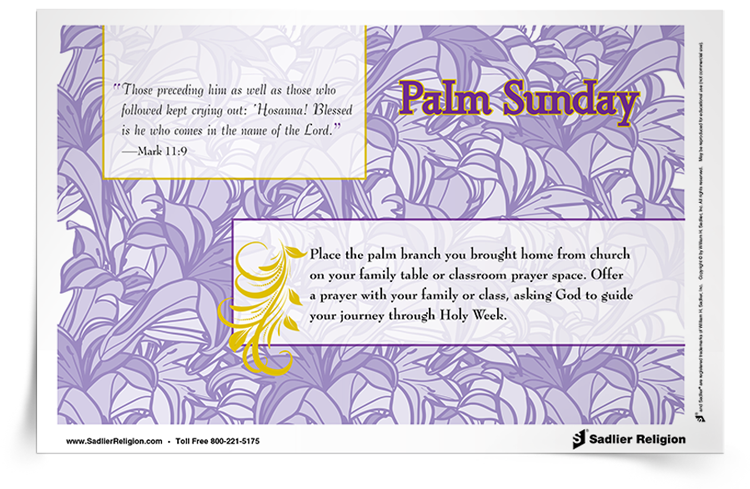 Commemorate Palm Sunday and the days leading into the Triduum with prayers, practices, and resources. 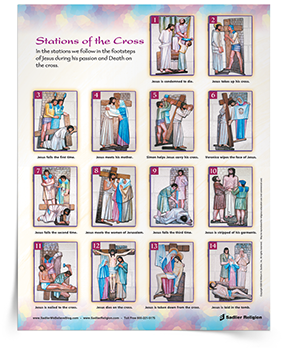 “Follow in the footsteps of Jesus” at your own parish church through the Catholic practice of the Stations of the Cross. 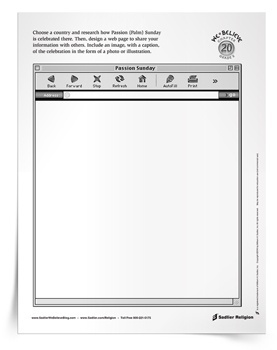 Download this handout offering background and reflections for each station. 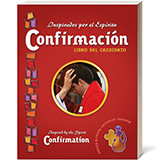 Prepare for Holy Week by reflecting on the people of the Passion—those who were there at various points during Jesus’s trial, scourging, journey to Golgotha, crucifixion, and death. 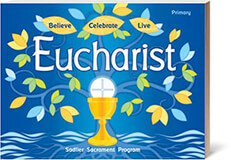 Download and share reflection cards with families and students in your parish. 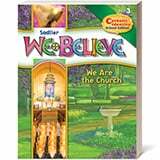 Fully participate in this sacred time with a daily reflection from Palm Sunday through Holy Saturday. 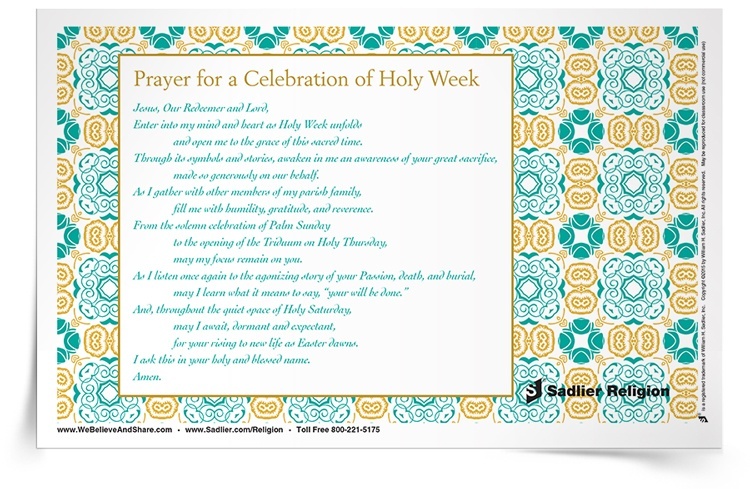 Download and share daily Holy Week reflection cards with members of your parish and their families. 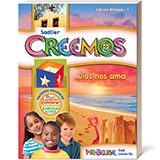 Encourage students to research the celebration of Palm Sunday in different countries and to present their findings in a creative project. 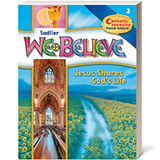 Download and share with intermediate students.